The Aircraft Restoration Company is the place to visit when it comes to aircraft restoration and maintenance. Our international reputation for aircraft restoration places us head and shoulders above the competition, with past customers taking advantage of our expertise and passion for all things aviation. From initial planning to making the vision a reality, The Aircraft Restoration Company's team of experts can guide you every step of the way. Working hand-in-hand with you is the best way to ensure your every requirement is fulfilled, so we take pride in spending the time to discuss your every need in full. At our premises located on Duxford Airfield, we have the facilities to accommodate minor maintenance to the full restoration of your aircraft. There are few companies with the combined experience and versatility enjoyed by the Aircraft Restoration Company, so you can be rest assured that your aircraft will be handled with the very best care. Our Knowledgeable engineers are capable of carrying out all manner of work to the highest standard possible. Backed up by our planning and design departments there is no element of aircraft maintenance or restoration we cannot undertake. Aircraft we have maintained or restored in the past includes, but is not limited to, the following. 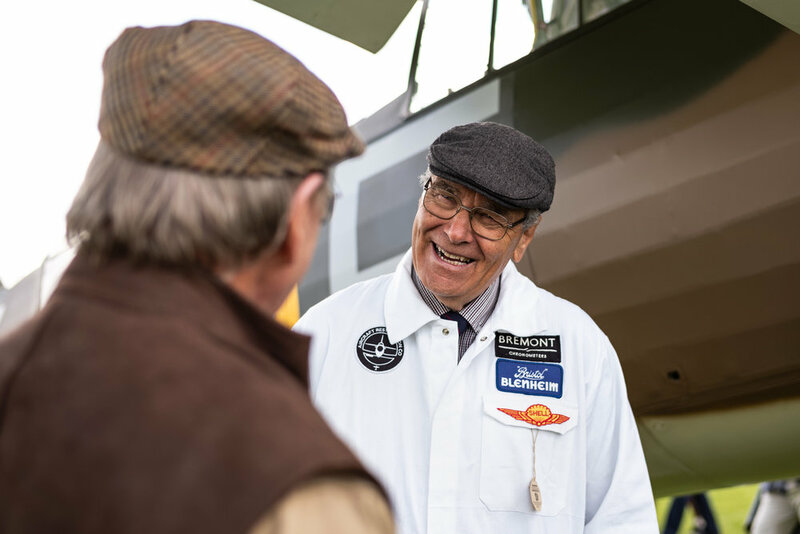 ARCo would be happy to discuss work on any classic aircraft with you. We are proud of the global reputation we have built, and that, along with our passion for aviation ensures that the workmanship and attention to detail going into your project will be of the highest standard. We have overhauled and restored many historic aircraft for overseas clients, and as such, have developed a wealth of experience in the specialised transportation of aircraft by either sea, road or air. This includes obtaining the necessary paperwork required to export or import ex-military aircraft, e.g. Export licences and HSE classification coding. 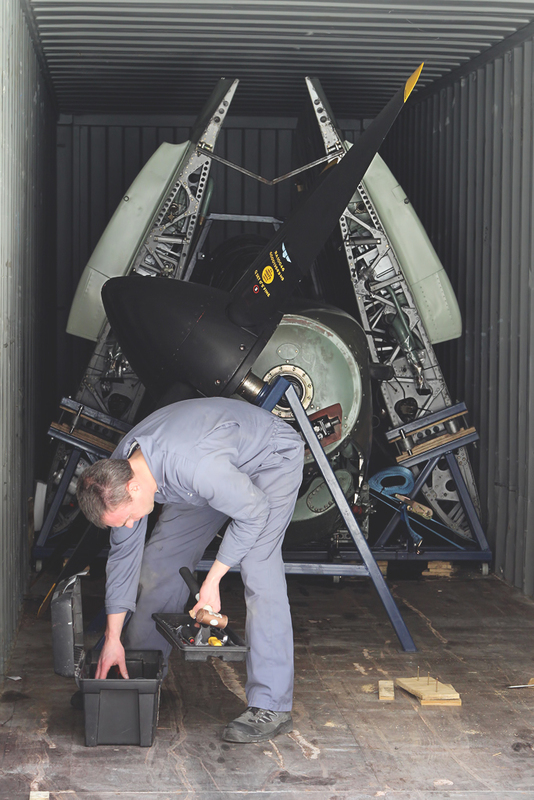 We have expertly dismantled a variety of aircraft, they have then been containerised and transported to America, Canada, New Zealand and a host of European countries. Aircraft we have transported to a variety of global locations include the following. Airshow, Event and Film work services. Over the years we have been involved with everything from big screen movies to television and commercials. We can provide aircraft, pilots, historical advice on authenticity along with all the necessary aerial coordinating. Airshows are second only to football in terms of popularity as spectator events in the UK and we have a selection of aircraft that can be used for air displays of any size. Over the years we have done all manner of shows from small airfield displays right through to the largest airshows on the calendar. Are you organising an event or special occasion that is in need of a little bit extra? Have you considered having an air display to entertain your guests? We are experienced in one off events like this and would be delighted to assist you in making it happen. From the permissions and necessary precautionary measures needed, to the supplying to the aircraft and pilot, we will guide you through the process. 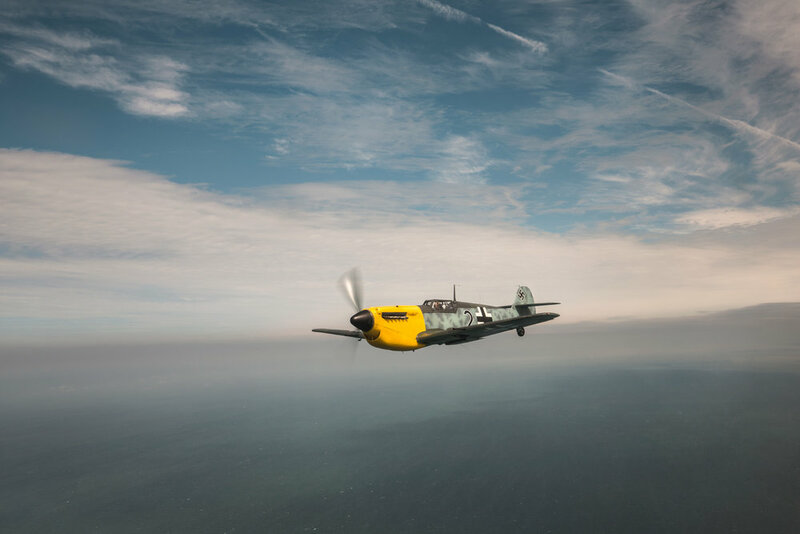 We recently launched our in-house photographer, George Romain, on some of his first air to air photo sorties, or as he calls it, Chasing Clouds. The results have been pretty exciting for all of us and hopefully the beginning of a journey for George, check out some of the pre-released images below.